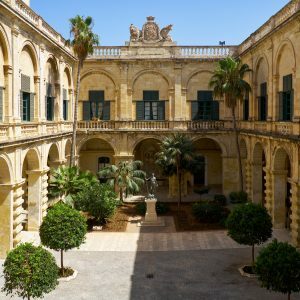 Built over 400 years ago for a Knight of Malta, Don Pietro La Rocca, it is often described as a ‘living museum’. 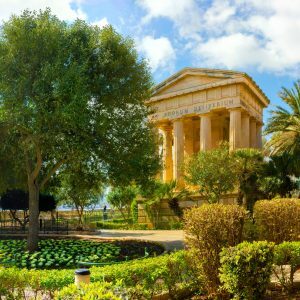 Knowledgeable tour guides will show your around this opulent palace where you can see things such as18th Century golden Sedan Chair which was carried around Valletta by Turkish slaves Beneath the palace lie a network of tunnels which were used as bomb shelters during World war II. 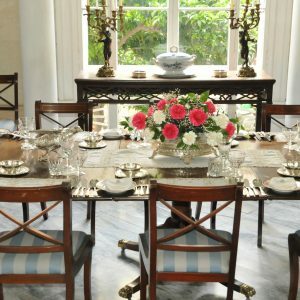 Round off your day of cultural delights with a meal at La Giara, a Sicilian restaurant situated in the cellar. 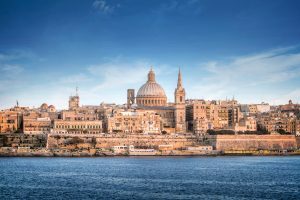 Located at Fort St Elmo, the National War Museum houses a superb collection of items dating as far back as prehistoric times, the museum displays include artefacts from each successive era of Maltese history from the Bronze Age through to the Punic Wars, the Romans, the Byzantines, the Arabs, the Knights of St. John (Templars), Napoleon and then the British who folded Malta into the empire. Two halls are entirely dedicated to Malta’s vital strategic role in both Word War I and World War II where you can find the famous Gloster Sea Gladiator N5520 FAITH, Roosevelt’s Jeep ‘Husky’ and, perhaps with pride of place, Malta’s award of the George Cross for bravely resisting the Nazi onslaught during World War II. 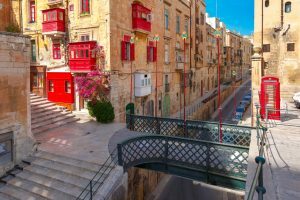 Located at the lower end of South Street and set amidst the historic remains of the Order of St. John of Jerusalem (Templars), this multifaceted display of art and cultural expression from the late medieval period to the current day. 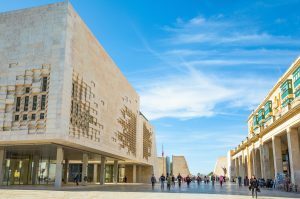 Among the works on display are paintings by leading local and international artists, fine furnishings, Maltese silverware and wonderful maiolica pieces. 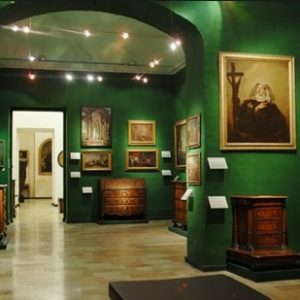 Collections include the works of Joseph Turner, Guiseppe Ribera, Guido Reni and Mattia Preti. 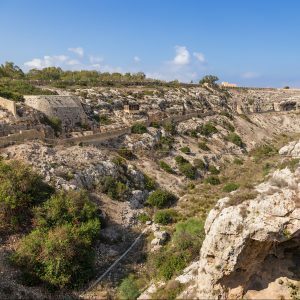 If you’re looking for more physically rigorous things to do, you can take a hike along the Victoria Lines which runs along a natural geographic barrier called the Great Fault and runs right across the island east to west and divides the island north from south. 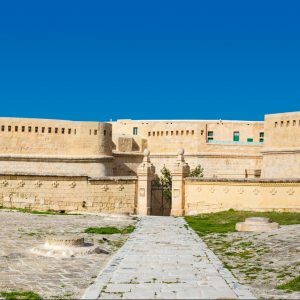 It consists of a long wall and series of fortifications built by the British as a defensive measure to protect the south of the island from invaders arriving in the north and completed in 1897. Some of the structures are now derelict but they still make a splendid walking trail from which you can enjoy stunning views of the island. 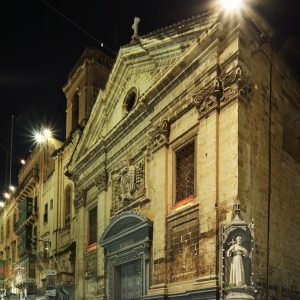 Situated on Republic Street, it was built in 1598 by the Franciscans and then entirely rebuilt again in 1681 by the Italian Grand Master, Gregorio Carafa. 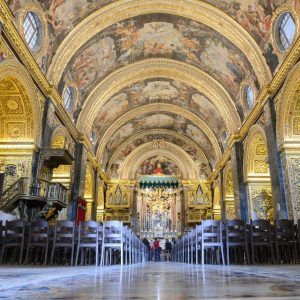 The Church is a much-treasured site of sumptuous high baroque architecture and art and classical music concerts are held regularly in the Oratory. On display are frescos by such artists as Giuseppe Cali, Gianni Vella, Mattia Preti and Filipo Paladini. 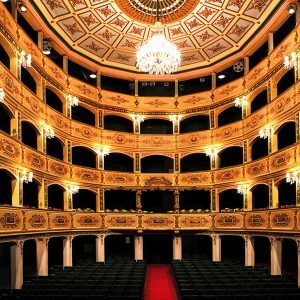 One of the oldest active theatres in Europe, dating back to 1731. The building itself is yet another baroque masterpiece that was substantially restored in 2004. 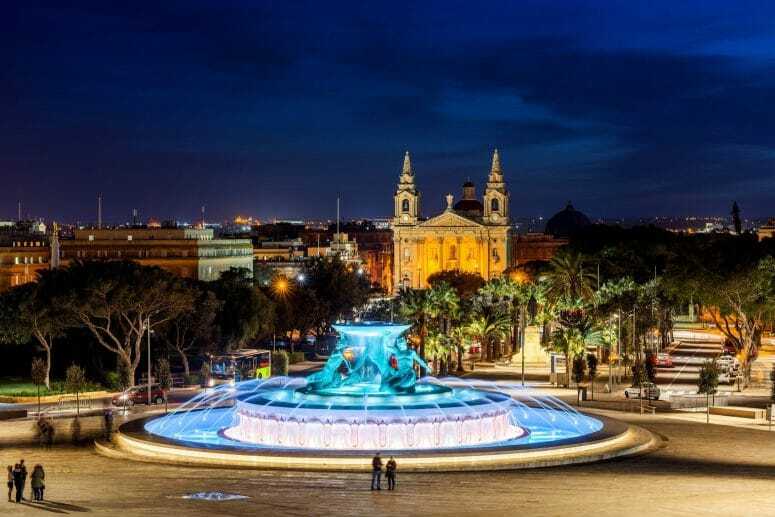 Miraculously, it escaped being damaged in World War II when the island was carpet-bombed by the Nazis and so it still stands to be enjoyed in its full glory today. The building boasts of excellent acoustics and regularly hosts events by both local and international performers. The theatre also has a museum and tours of both the theatre and the museum are also available. 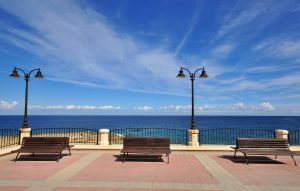 Out of all the things to do in Valletta, this is one of the most favored by new visitors. 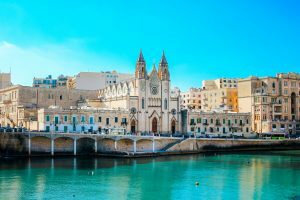 The cathedral is located on St. John Street and built between 1573 and 1577 by military architect Glormu Cassar this Cathedral is yet another feast for the eyes. The interior is bedecked wall-to-ceiling with the most awe-inspiring baroque, rococo panels and beneath the marble floor lies the tombs of some 400 or so Templar Knights. Several Grand Masters and Knights have donated gifts of high cultural value to the cathedral which is also a venue for regular cultural events. 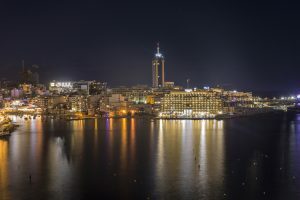 The Grand Harbour is actually a natural harbour which has been substantially modified over the years with extensive docks, wharves and fortifications. 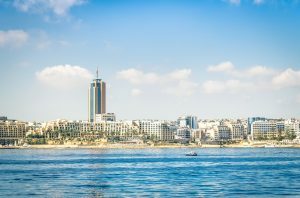 There is evidence that the harbour was being used by the prehistoric people of Malta as megalithic remains have been found on the shores. The harbour was bombed intensively by the Luftwaffe during World War II. It is now undergoing major regeneration work. One of the most favoured things to do in the city is to spend time in the Barraka Gardens. 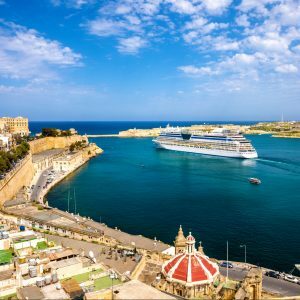 You can spend hours here admiring and soaking up the spectacular views over the Grand Harbour and simply enjoying the flora in the colourful gardens. There are also a number of statues and monuments including a statue dedicated to Sir Winston Churchill. 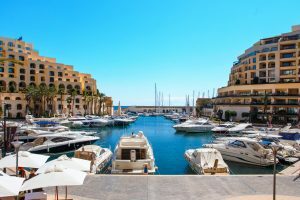 The Lower Gardens also offer sensational views of the breakwater at the Grand Harbour entrance and you can rest in the shade here from the fierce sun of the summer days. 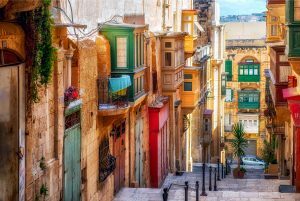 Built in 1571 the Palace was the seat of the Grand Masters of the Knights Hospitaliers of St. John but it has been the administrative centre of Malta for the last 350 years. The magnificent halls are open to the public when not in use and are home to a rare collection of Gobelin tapestries which depict hunting scenes from different continents. Be sure to visit the Palace Armoury which contains hundreds of examples of weapons and armour used by the St. John Knights during the Great Siege of Malta in 1565 when the St. John Knights repelled an invasion by the Ottoman Turks.